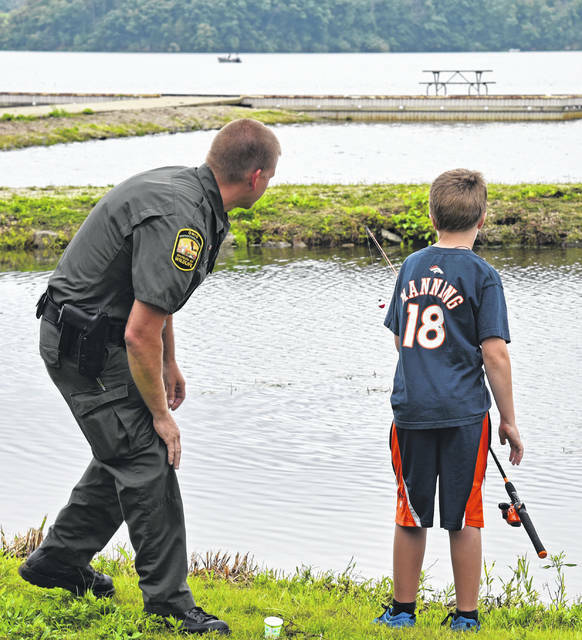 The ODNR is working to enhance the fishing experience for youths at Cowan Lake. 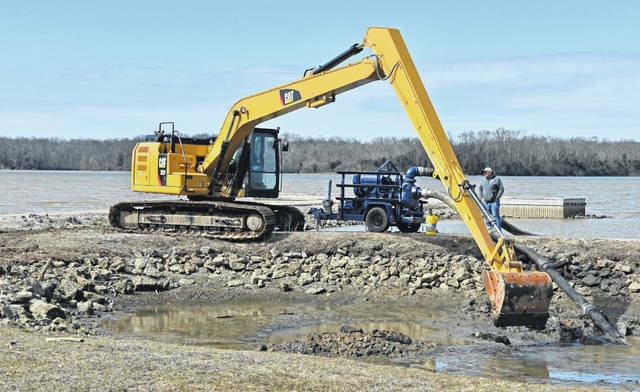 The Ohio Department of Natural Resources Parks and Watercraft has begun digging out 70 years worth of sediment from the Cowan Lake State Park Youth Fishing Pond. 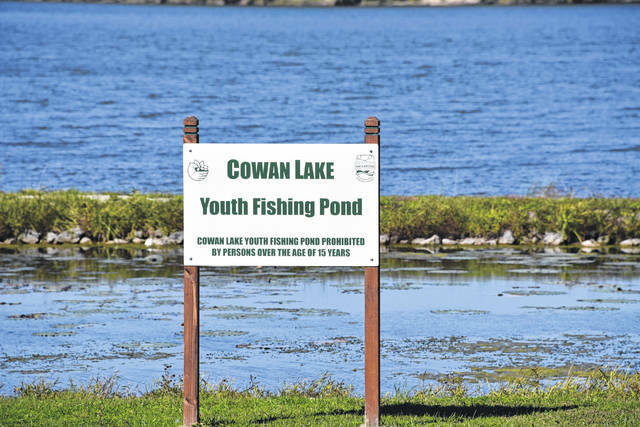 “It is hoped that the added depth will help to reduce the aquatic vegetation in the pond which will improve the youth fishing experience,” said Wade Hall, president of Friends Caring for Cowan Lake State Park. The pond will be open to youth 15 years of age and younger. It will be stocked with hybrid bluegill and channel cat provided by Friends Caring for Cowan Lake State Park (FCC) and Catching Fire Outdoors. The goal is to have it ready for the Catching Fire Youth Fishing Event on May 4. Also the weekend of May 4-5 is free fishing weekend at Ohio State Parks. A fishing license is not required for this weekend. FCC will provide loaner fishing poles, bait and assistance with fishing for the May 4 Catching Fire Youth Fishing Event. They will also have a practice casting station setup so that the kids can practice casting. FCC is working closely with park management to possibly opening up the youth fishing pond to the mobility impaired and residents of institutions, Hall said. To keep up-to-date on all the events at Cowan Lake State Park, “like” the FCC Facebook page at Friends Caring for Cowan Lake State Park and visit http://www.cowanlakestatepark.com/ for more detailed information on FCC. Hall said they need sponsors and volunteers to help them with our mission of preserving and enhancing the natural resources of Cowan Lake State Park. If you are interested, please contact him at president@cowanlakestatepark.com .